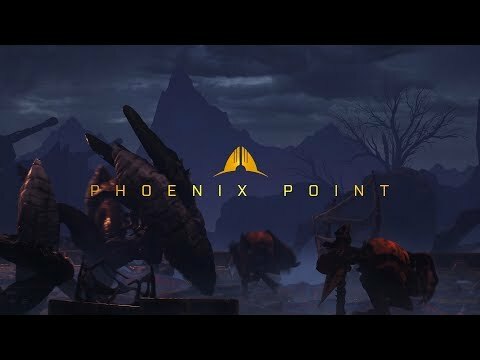 Phoenix Point is a new tactical-strategy hybrid game from Julian Gollop, the creator of the original X-COM. The upcoming Phoenix Point PC and Xbox One release date is September 2019 in the US and the UK. Notify me when Phoenix Point is available.